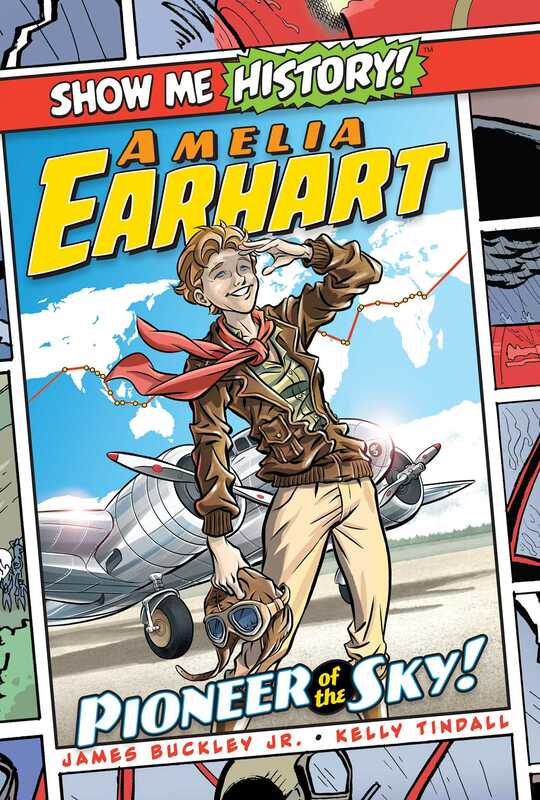 A fascinating and entertaining biography of Amelia Earhart, in graphic novel format. Kelly Tindall, the award-winning writer/artist of The Adventurers: Love You Very So Much and the Strangebeard series, makes one heck of a good sandwich. He lives in Edmonton, Canada, with his wife and two daughters. Book Cover Image (jpg): Amelia Earhart: Pioneer of the Sky!